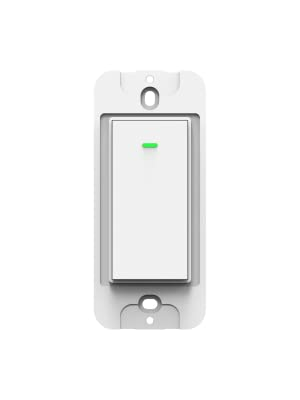 Kuled K36 smart light switch protects your home, wall light switch, schedule timer, light will be turned on timely when not at home as desired. 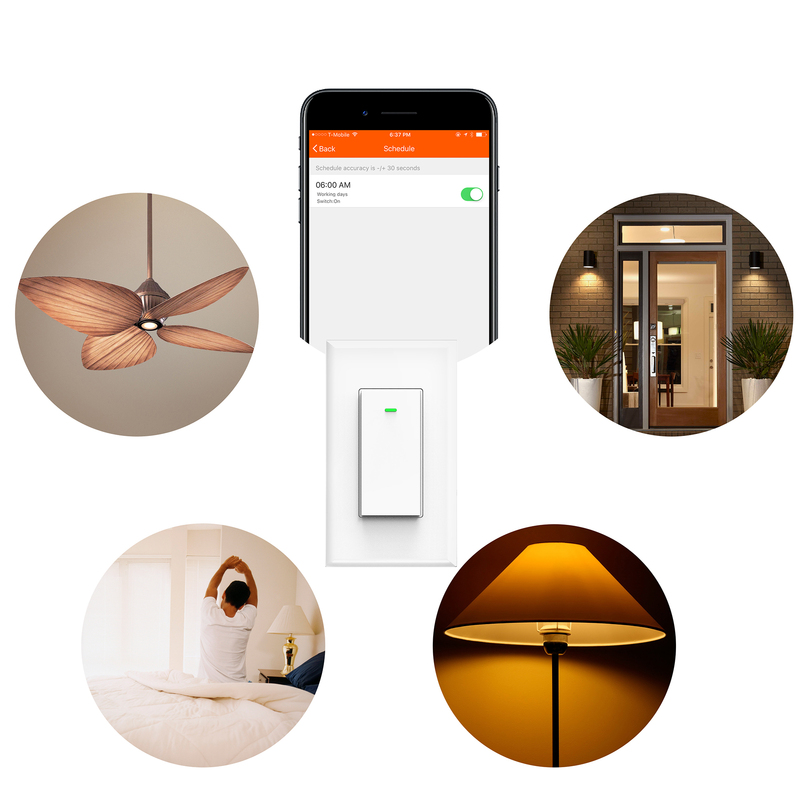 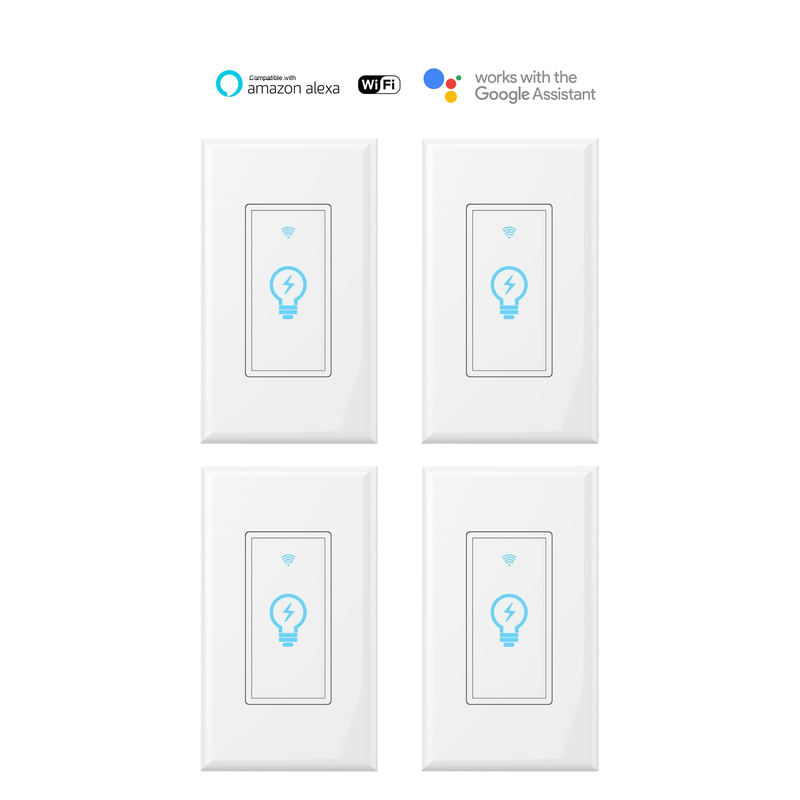 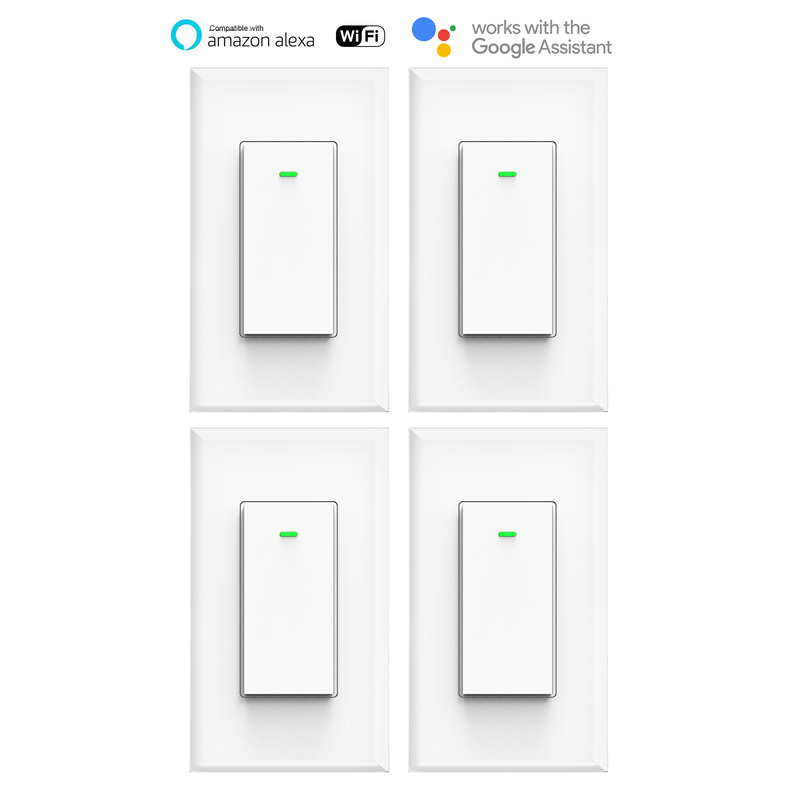 Help to make your home smarter,never again will you have to stumble on furniture upon returning home, as this smart light switch will turn the lights ON. 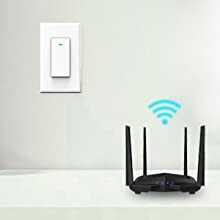 It connects to your home WiFi through your smart phone or tablet (no hub required) to ensure a safer, brightly lit, welcoming environment. 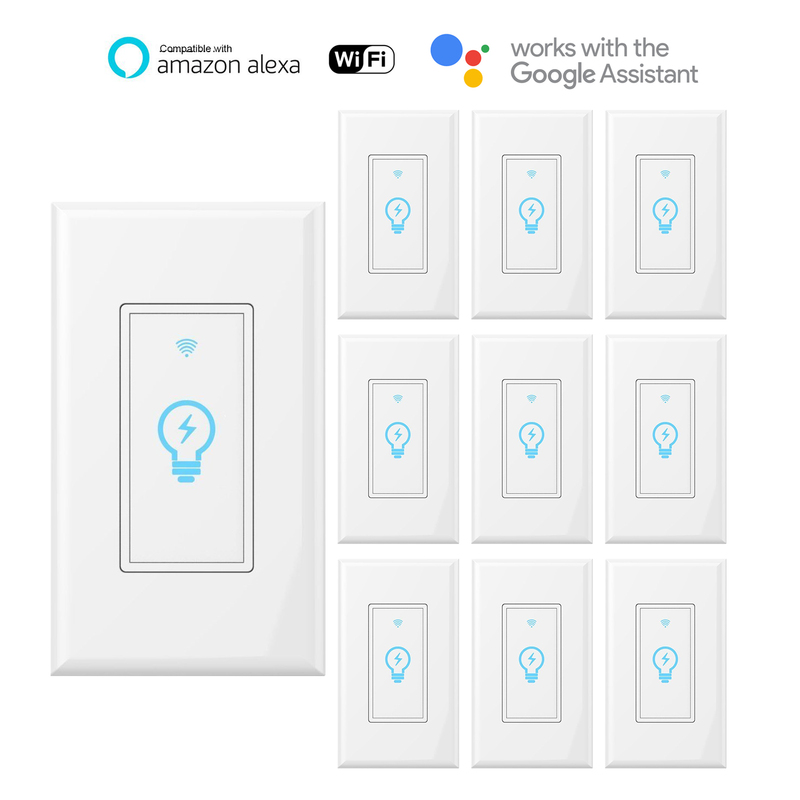 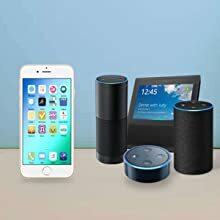 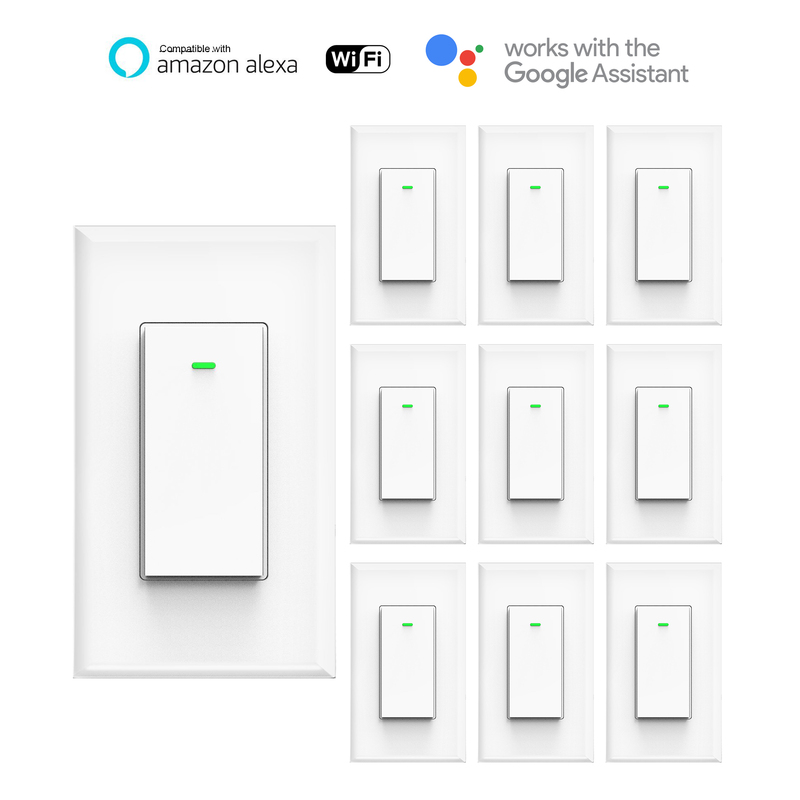 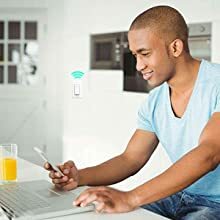 Kuled smart wifi switch works with Amazon Alexa and Google Home and it helps you to control lights through your voice, which totally reliving your hands.Enjoy your moment of talking to Alexa. 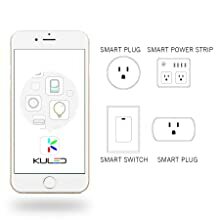 Turn on or off connected lights wherever and whenever you are through both 4G or WiFi by downloading the ‘Kuled’ app to your smartphone. 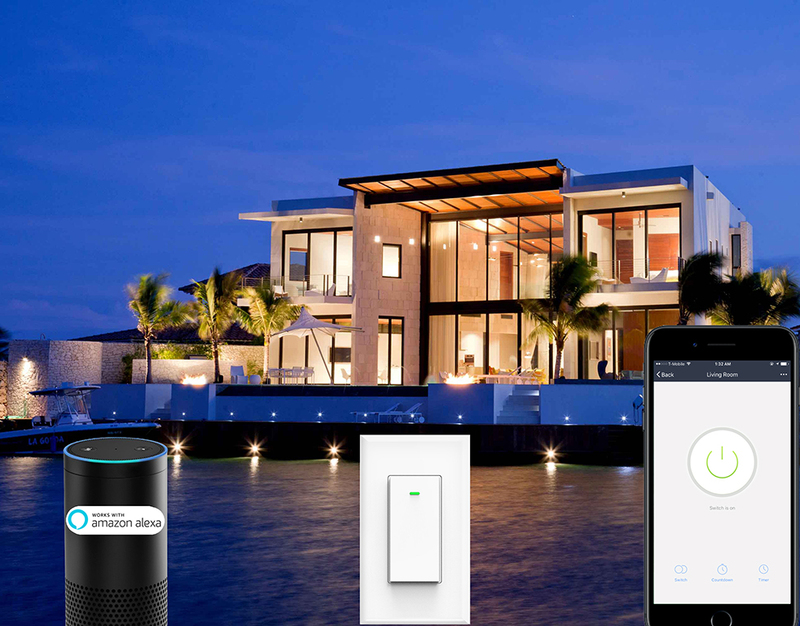 The Kuled app works with all Kuled smart home devices, allowing you to control your home from any IOS or Android devices. 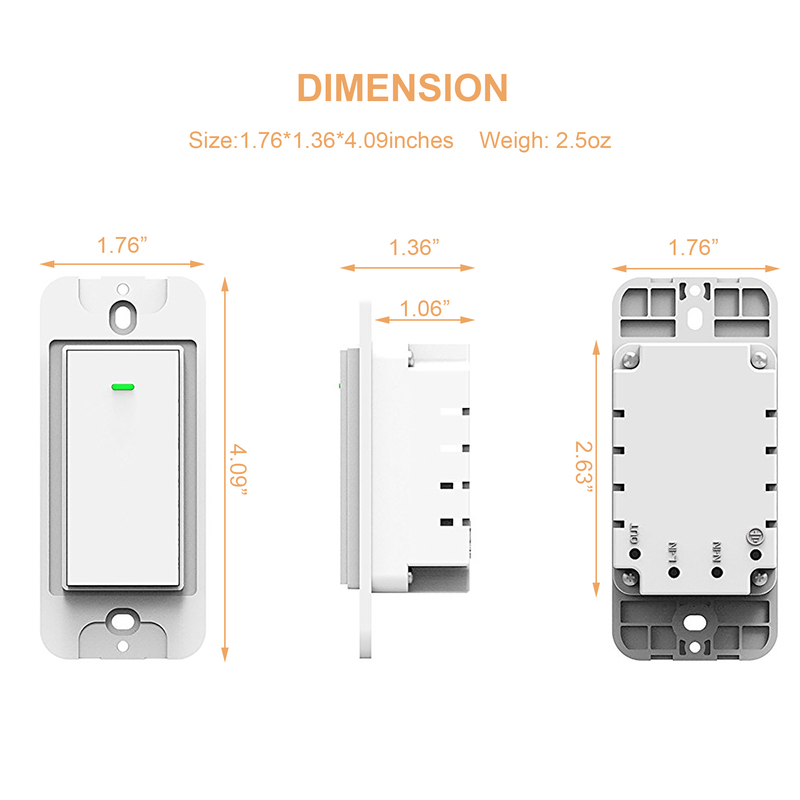 (Compatible with iOS 9 or higher, Android 4.1 or higher). 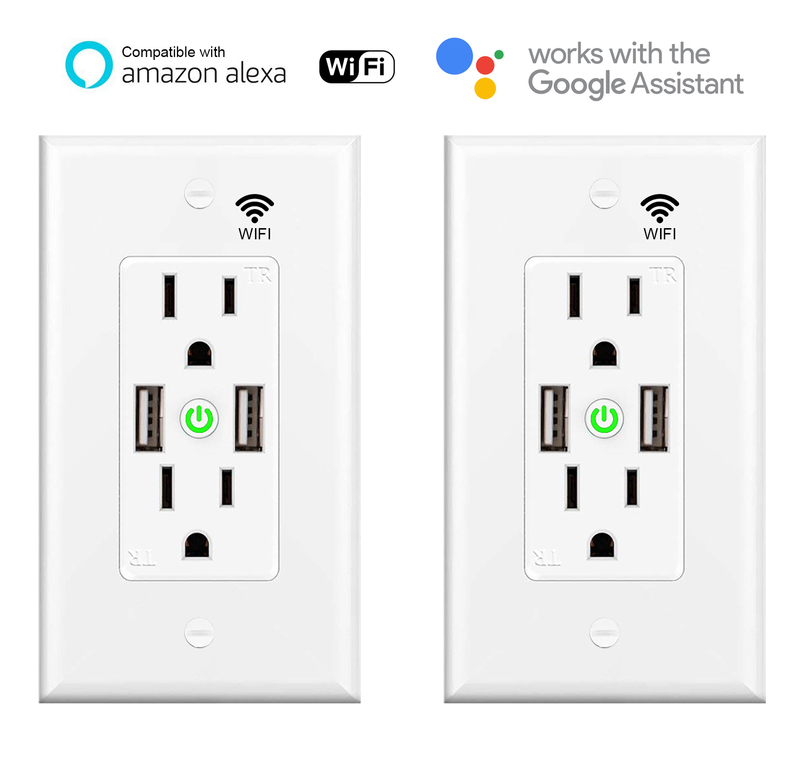 No more annoying central hubs to set up again. 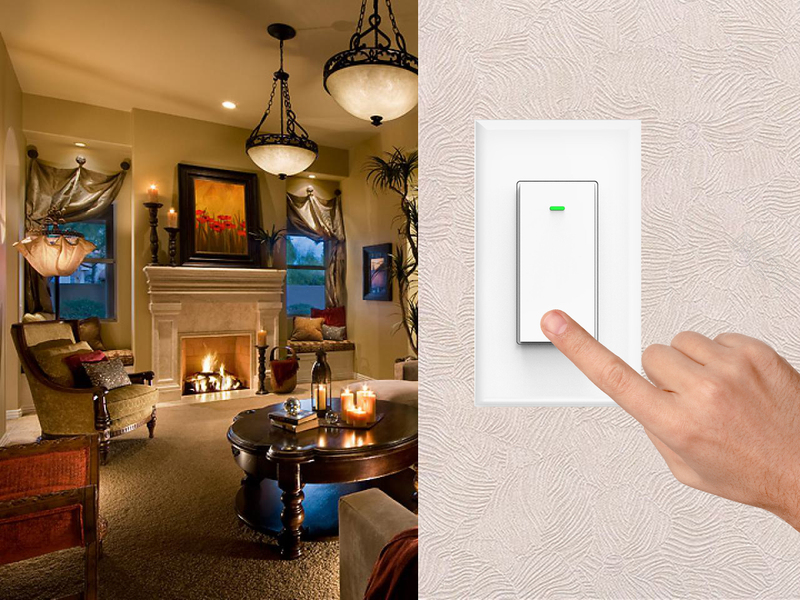 Kuled smart switch simply works with your home Wi-Fi.